Data centers are being inundated with large quantities of data that are overwhelming traditional enterprise solutions. Disrupt this data deluge with the industry-leading capacity (up to 8TB) and steady state random writes (up to 74,000 IOPS) of Micron 5100 SSDs. With the flexibility of our FlexPro™ architecture and market-leading security and endurance, the 5100 SSD family is tailored to meet the needs of read-intensive video streaming, latency-sensitive transactional databases and write-intensive logging applications. 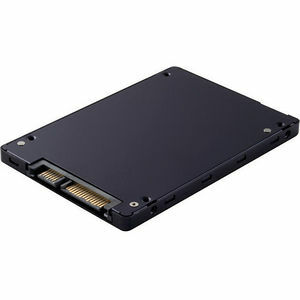 We offer 5100 SSDs in capacities up to 8TB in 2.5-inch form factors and 2TB in M.2 form factors.